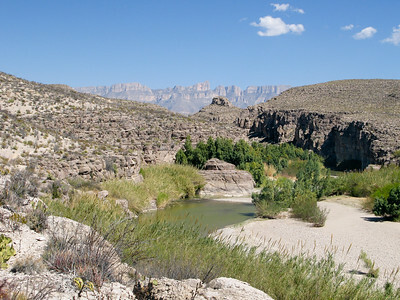 Big Bend National Park The Rio Grande River snakes along the borders of Mexico and Texas. 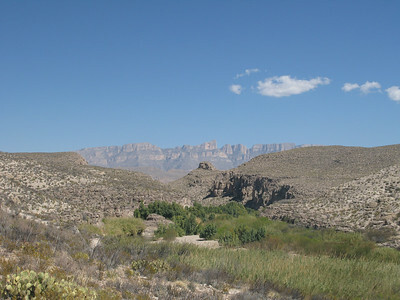 It’s hard to imagine trying to build a wall to keep the natural migration of fauna that moves easily from one side to another disrupting the natural flow of nature for anthropomorphic ideology. 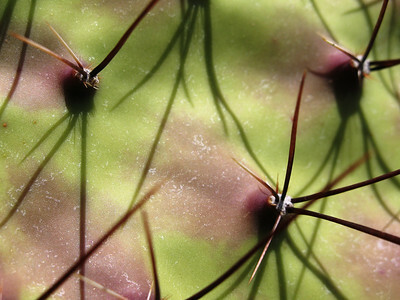 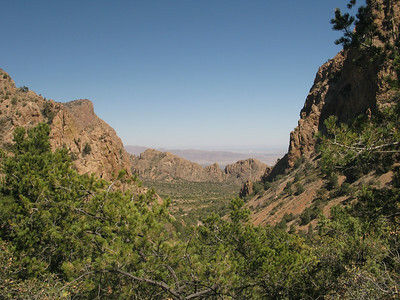 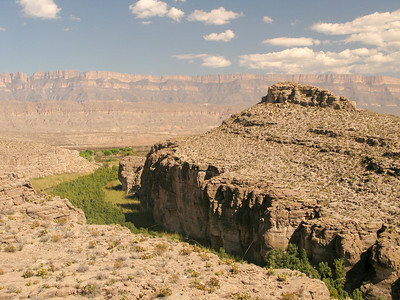 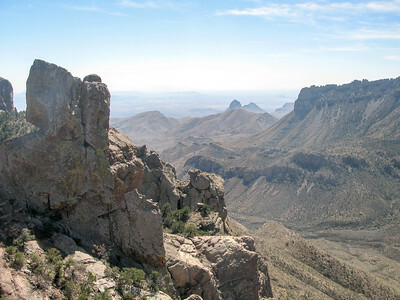 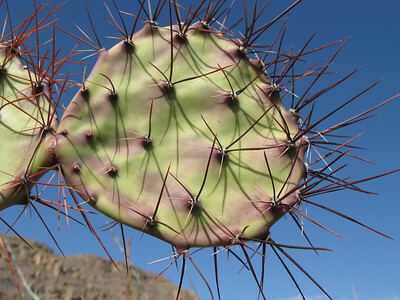 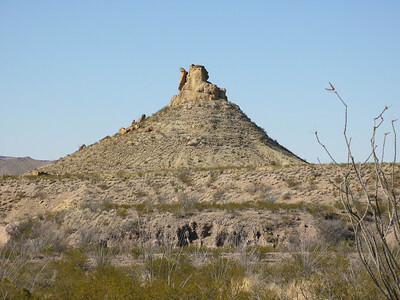 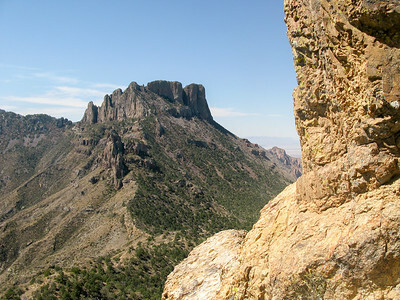 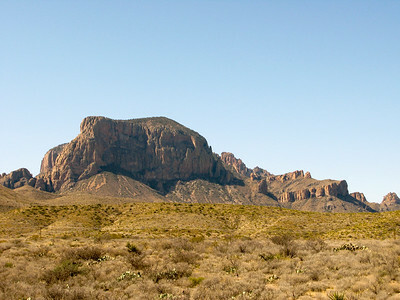 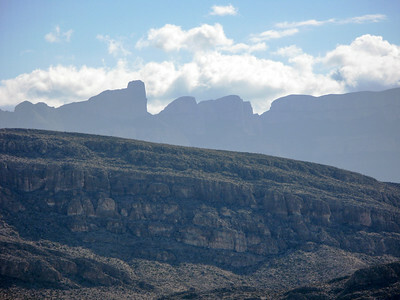 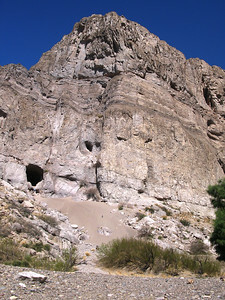 Big Bend is a National Park that is known for its visibility and clear air. 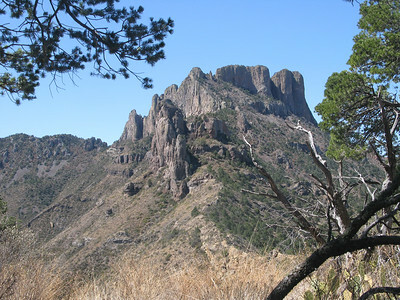 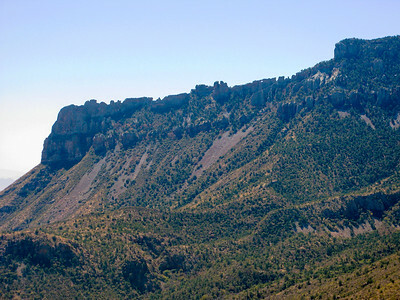 Sweeping vistas, panoramic views of mountain ranges, and cactus, with turkey vultures overhead and distant talus cones that have crumbled the cliffs into piles of debris are astounding. 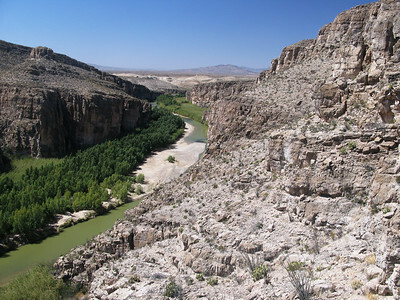 Nothing built between these borders will affect the clean air that flows between our two countries. 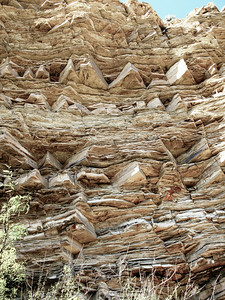 Hiking up among the rocks one sees where the grinding of the earth has created a slickenside marking the strata with the movement of seemingly unyielding earth. 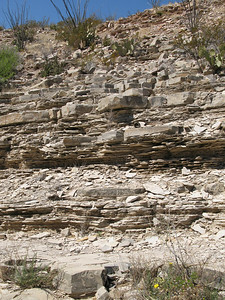 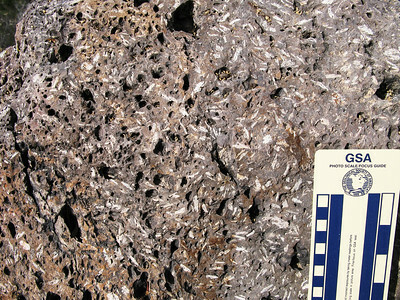 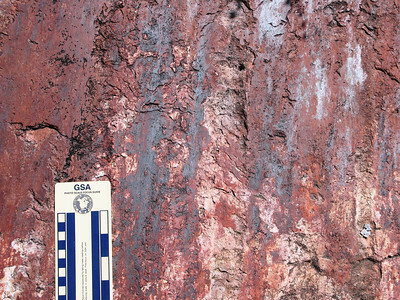 Walking along the canyon walls you can see the sedimentary rhythmite, demarking the time when some geologic cycle regularly deposited thicker then thinner alternating layers of sandstones in a repetitive sequence. 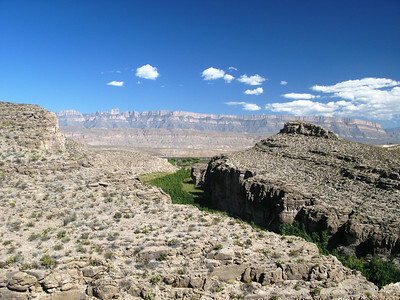 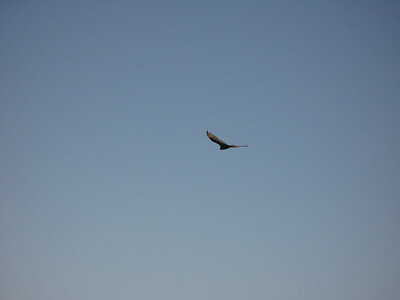 It is a National Park filled with the sense of open air and country.